Located in Williamsburg Virginia, Landscape Elements is a state licensed class A Contractor with specialties in landscaping, masonry, irrigation and general home improvement. Owner Kevin Martin is involved in every project from design to installation. He has 15 years experience in the field and a lifetime of passion for gardening and stonework. Partner and wife Cynthia heads the support staff, handling Office Administration and is often the friendly voice you will first hear on the telephone. Landscape Elements is a small enough business to give customers attention to detail, yet large enough to handle almost any residential or commercial project. We have built most of our business on referrals from satisfied customers. Designing to fit your needs is our target, exceeding your expectations is what we aim for. 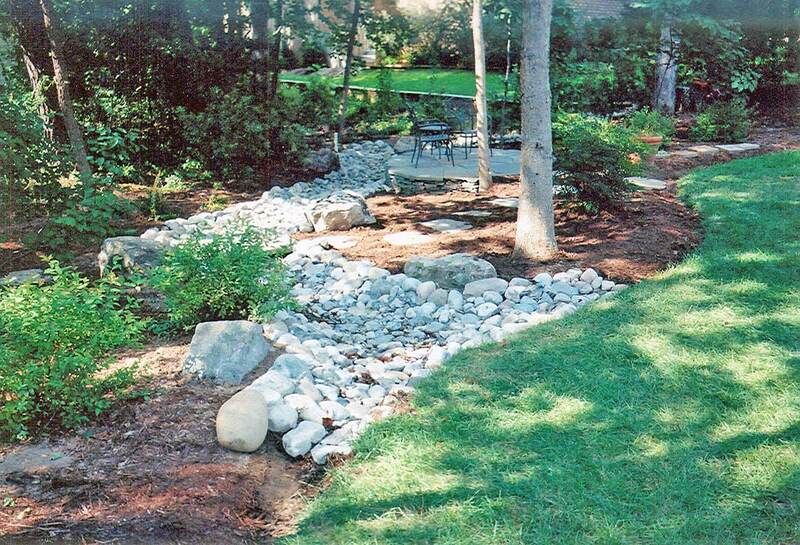 We also work with several Home Builders, Certified Landscape Designers and Home Improvement Contractors in the area.